Don't Go Home Empty Handed! If your idea of a good vacation involves giving the plastic a bit of a workout, look no farther than Northeastern Ontario. From the big box stores and shopping malls with all the popular brands, to exclusive one-of-a-kind shops, you’ll be genuinely pleased with the treasures you find that include artisanal cheeses, paintings by local artists, local Indigenous handicrafts, and all the camping gear you could ever need. 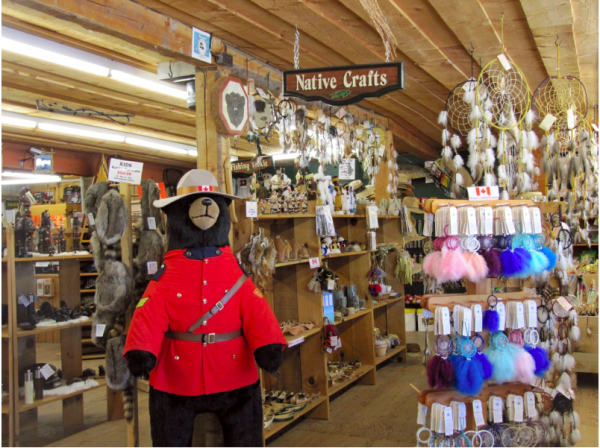 Lots to see, lots to do, lots to shop in Northeastern Ontario!